We have enhanced many businesses online presences over the last 10 years. The Mayor’s House, we were asked to fly out to photograph two stunning exclusive use properties and design them both their own websites. First stop Geneva ..
New images on the website of one of our clients, Atlas fine wines. Need an update on images on your website or for promotional material do contact us.. 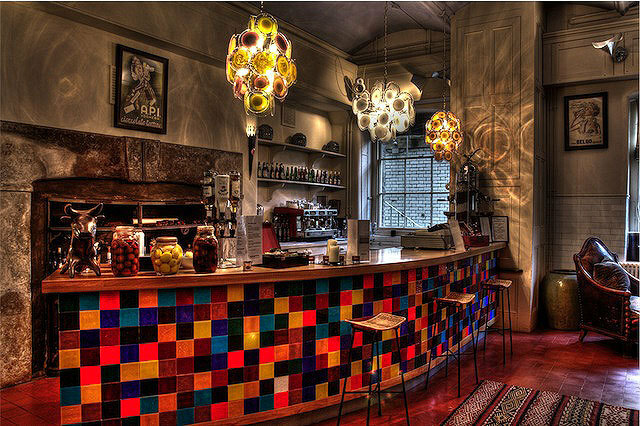 Quirky and funky bar in the basement of a bespoke stately home in Suffolk countryside. More of our 2018 photography to be updated on their website soon.